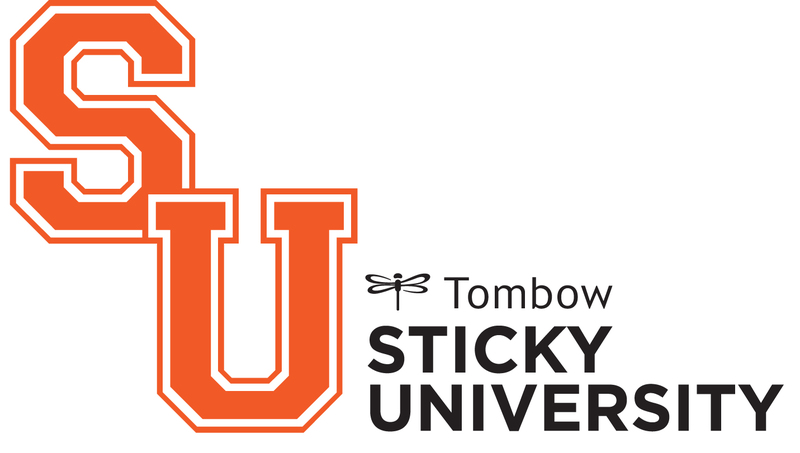 Our newest Sticky U Student is Rebecca Aikema! She started sewing in high school and hasn’t stopped since. Her daughters always have a list of what to make next, and enjoy picking out fabrics as much as she does. A good friend introduced her to quilting a few years back, and her house has been filling up with quilts ever since! Check out the quick knight costume she created for Sticky U! You can see just how Rebecca created this quick knight costume by clicking here! Rebecca sounds AWESOME!! A kind crafter who enjoys sharing. That is a wonderful thing!! her Knight costume is FABULOUS!! !